It was a big week in Miami. Music week celebrations, Ultra Music Festival and most importantly the opening of Glossier’s Miami Pop Up shop. The cult brand decided to open up shop in the very hip and aesthetically pleasing, Wynwood. A perfect place for a beauty brand who’s packaging is one of the most instagram-able. The store is pushing its newest item, the Mango Balm Dotcom, with fruit carts and a Mango Room. Also out of display, Glossier Play, a branch of the beauty brand. The collection is a fun one with brightly colored liners, glitter, metallic highlighters and some popping lip colors. The pop up even has a limited edition key chain with proceeds going to charity. 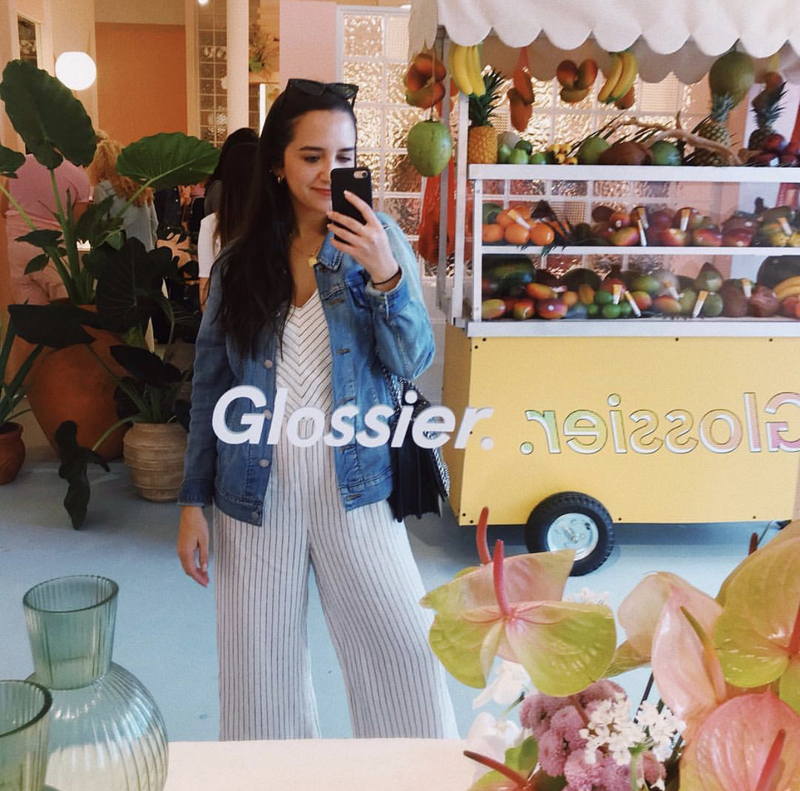 If you are in South Florida, or are planning to visit this spring, you MUST stop by Glossier.